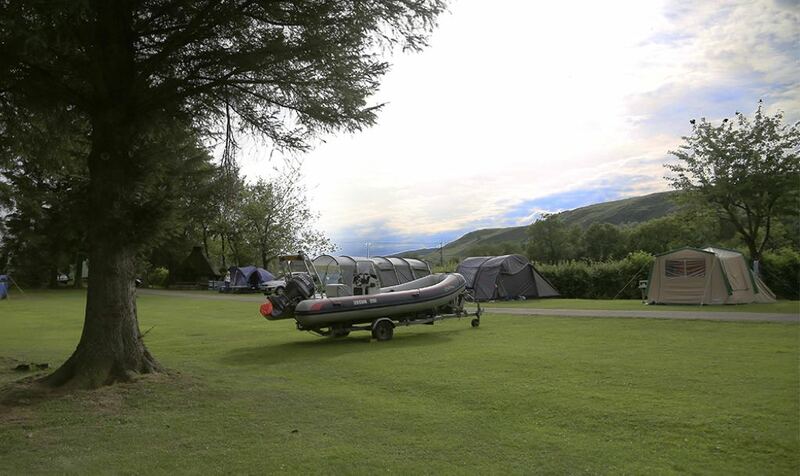 For boat owners, there are floating moorings and jetty space tie-ups as well as a concrete slipway for launching, hot shower facilities and space for trailer parking. We also offer winter storage for boats on the shore. 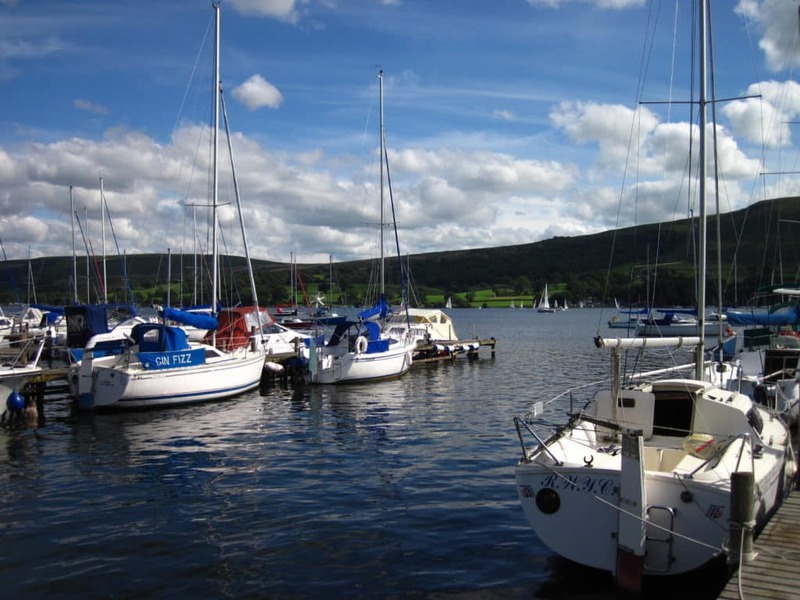 We now offer a boat sale service online with a small selection of cruisers and sailing boats available throughout the year.